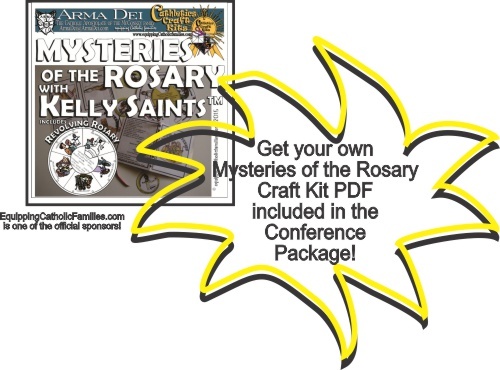 2015 Catholic Conference 4 Moms: 27 Awesome Talks plus Spiritual Resources! 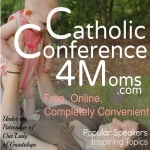 How many of the AWESOME talks were you able to watch last weekend from the 2015 Catholic Conference 4 Moms? I managed to only see about 6 of the 27 awesome talks…but my FAVORITE was “The Culprits that Steal a Mom’s Joy and How to Avoid them” by Stephanie Wood Weinart. Several of our own Catholic Bloggers gave talks as well! Did you see Nancy Ward’s or Connie Rossini’s presentation? It’s NOT TOO LATE!! You can receive ALL 27 presentation downloads for $39.99 $29.99 for your unlimited online viewing! 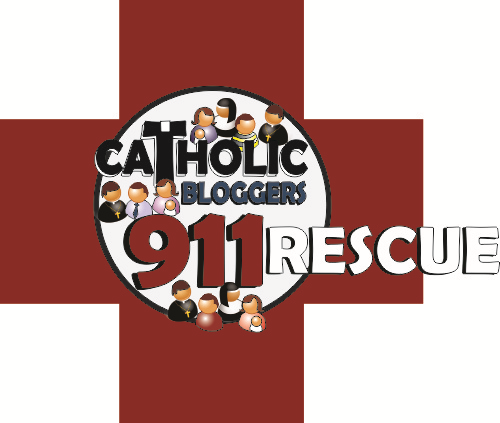 CBN will get a small commission as a Catholic Conference 4 Catholic Moms Affiliate…thank you for support: it will help cover the regular maintenance of the Catholic Bloggers Network. I have written a little on this topic before, but I think it’s time to revisit it. Let’s start with Teresa of Avila. 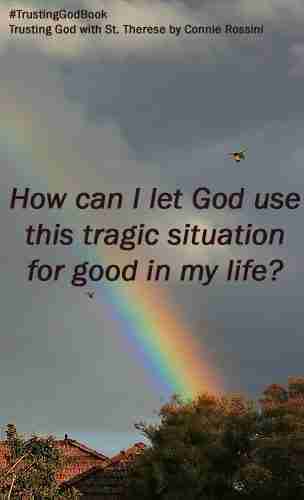 Continue reading at Connie’s blog Contemplative Homeschool. Consumed with zeal for holinessElijah was not afraid to confront the rulers of his day. He risked death to preach repentance to King Ahab, while Queen Jezebel launched an anti-crusade to wipe out God’s prophets. He challenged the prophets of Baal to a contest on Mt. 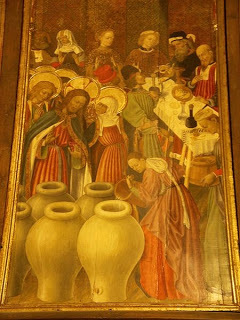 Carmel to see whose god would consume a sacrifice with fire from Heaven. After winning that contest (surprise! ), Elijah had all the false prophets killed. He led the people to re-commit themselves to the true God. Then he went and prayed that, seeing their repentance, God would send rain. Elijah’s prayers had kept the land in drought for three years. So Ahab went up to eat and to drink. And Eli′jah went up to the top of Carmel; and he bowed himself down upon the earth, and put his face between his knees. And he said to his servant, “Go up now, look toward the sea.” And he went up and looked, and said, “There is nothing.” And he said, “Go again seven times.”And at the seventh time he said, “Behold, a little cloud like a man’s hand is rising out of the sea.” And he said, “Go up, say to Ahab, ‘Prepare your chariot and go down, lest the rain stop you.’” And in a little while the heavens grew black with clouds and wind, and there was a great rain. And Ahab rode and went to Jezreel. (1 Kings 18:42-45)Since medieval times, Carmelites have seen the cloud as a symbol of Mary. She rises from the sea of our fallen humanity, a human being herself, yet without the stain of sin. 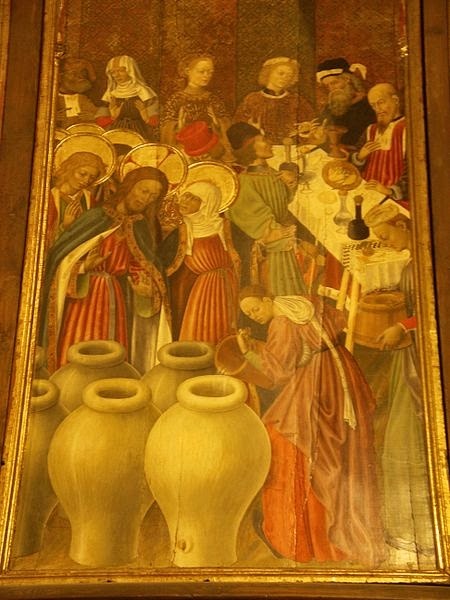 She pours down on God’s people the pure water of His grace from Heaven. So the return of rain to the land of Israel is also a prophecy of the Woman whose cooperation with God’s grace will bring about the Incarnation. His name means, “Yahweh is God.”He heard God speak to him in a gentle whisper (or “still, small voice”).He nearly despaired because he thought he was the last surviving faithful Israelite.He said, “The Lord my God lives, in whose presence I stand” (1 Kings 18:15).He raised a boy from the dead.He was taken up to Heaven in a chariot of fire. As jihadist Sunni Islamist terrorists from ISIS/ISIL strive to create a sharia inspired Caliphate as they take over territory in Iraq and Syria, they are slaughtering innocent Christians. However, even sharia law allows for dhimmitude, second class citizen status for “people of the book” (i.e. 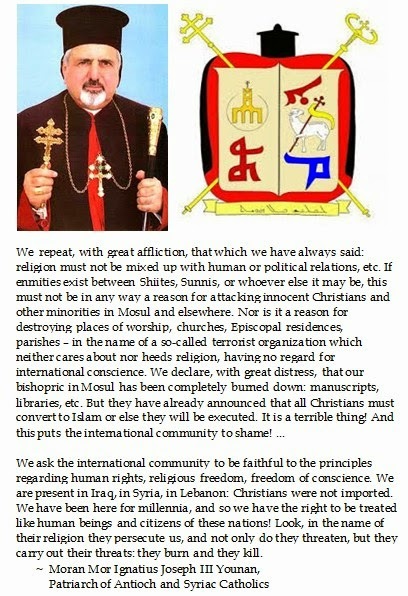 Jews and Christians) so long as they pay the jizya tax. But that is not good enough for ISIS jihadists. They have taken to mark the buildings of Christian institutions with spray-painted red marks indicating holdouts to exterminate and expropriate. 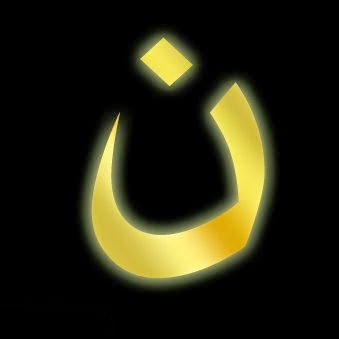 The symbol is “Nun”, the 14th letter in the Arabic alphabet. It is the first letter in the name “Nazara” (or Nazarenes) the way in which Muslims have referred to Christians since the 7th Century. 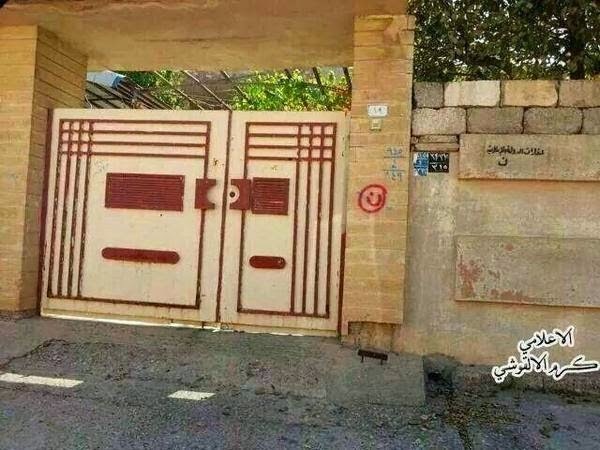 This is intended as a badge of shame for what is perceived as a contemptible and disobedient sect. Are your fears, doubts, and frustrations keeping you from intimacy with God? How is your spiritual life going? Are you feeling frustrated with yourself? Are you distraught over your lack of progress? Do you keep falling into the same sins repeatedly? Your sins do not shock God! God is used to sinners. He has centuries of experience with them. He even came down from Heaven to live among them. Then people criticized Him for eating with sinners instead of the “righteous.” Yes, He loved to hang out with people like you and me. God delights in showing mercy. He delights in lifting our burdens. He delights in carrying our yoke with us, comforting our sorrows, calming our fears. 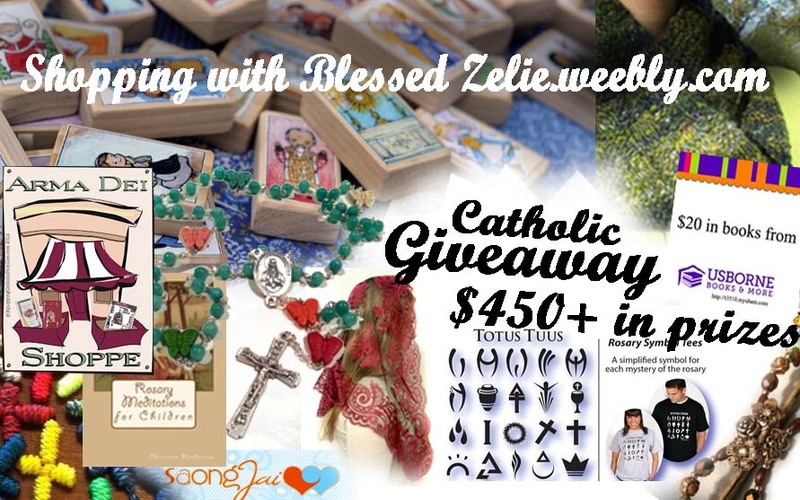 Win a signed print copy of Trusting God with St. Therese! Ladies and Gentlemen, this is the day! Happy Feast of Our Lady of Mt. Carmel. 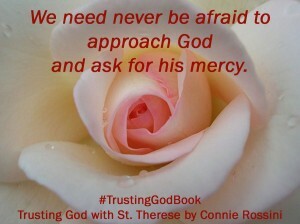 Trusting God with St. Therese is now available on Amazon for the Kindle and in print. For the time being (at least the next 90 days) the ebook will be exclusive to Amazon. However, the paperback should be available soon at Barnes and Noble and other online retailers. I hope to see it in some Catholic bookstores as well. And those of you who are local or who know me personally are always welcome to purchase the paperback directly from me as well. The last 14 months writing and publishing this book have been busy but rewarding. I pray you will find them rewarding for you too. I really believe it will help almost everyone but those very advanced in the spiritual life to come closer to Christ. 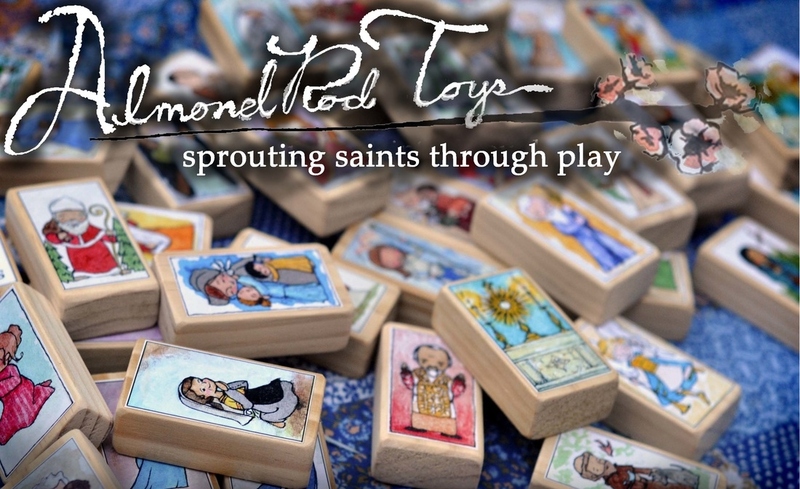 Visit Contemplative Homeschool to enter the contest and see the other contests and events marking the release of Trusting God with St. Therese.